There is an exotic pet epidemic in the United States. Many of these animals, including big cats and reptiles, are not native to the U.S. but are purchased, sold or traded through the illegal wildlife trade. Other exotic pets, like wolves, can be obtained through a simple Google search. Even though wolves are vastly different from domesticated dogs, people are attracted to the beauty and “wildness” of wolves, and many desire to keep one as a pet. 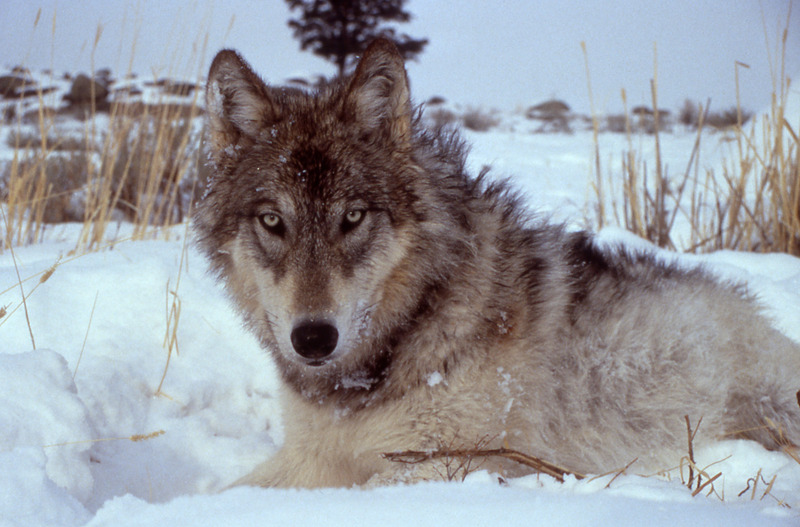 Although many species of wolf are endangered across the U.S., it is incredibly easy to purchase a purebred wolf or “high content” wolfdog through online breeders. Many of the ads inform potential owners that the animal or litter is “raised indoors,” “well-socialized,” “selectively-bred,” has an “excellent temperament” and was “bottle-fed.” These descriptions are meant to convince customers that wolves and wolfdogs can be raised and kept just like any other dog. The reality is, unlike domesticated dogs who have evolved to live with humans over thousands of years, wolves are wild. People who buy wolves and wolfdogs as puppies can manage caring for these animals, but as they grow they often become aggressive and destructive. Sadly, many people learn the hard way, but it’s the wolves and wolfdogs that are the real victims. Once owners realize they’re not capable of taming these wild animals, they attempt to have them placed at a shelter; however, there is no approved rabies vaccine for wolves or wolfdogs so they usually end up getting euthanized on the spot. Caring for wolves or wolfdogs requires a profound understanding of their complex behaviors and the ability to provide enough space and stimulation to keep them content in captivity. Usually, the only people who are capable of taking care of these animals are those who run wolf sanctuaries and have devoted their lives to the wolves and wolf-dog hybrids in their care. These seven amazing sanctuaries are working to end the wolf-pet epidemic by educating the public about wolf ownership, and providing a safe forever home to countless abandoned animals. Founded by Frank and Patricia Wendland in 1995, W.O.L.F is an 180-acre refuge for over two dozen rescued wolves and wolf dogs in the Rocky Mountains of Colorado. The stillness of the sanctuary, hidden away in the woods, allows the wolves to live their lives with as little disturbance possible. While the sanctuary isn’t open to the general public, they do provide volunteer opportunities and outreach educational programs. Since Wolf Haven was founded in South Puget Sound in 1982, they’ve provided sanctuary for over 180 captive-born wolves and select wolf dogs. Many of the enclosures are private, but a few are available for public viewing; this ensures that the tours do not disrupt the wolves. This deep understanding of the wolves’ natural weary disposition is a testament to the knowledge and compassion that Wolf Haven has for their animals. The Wolf Sanctuary of Pennsylvania is home to over 40 unwanted wolves and wolfdogs. Dawn Darlington and Darin Tompkins currently run the 22-acre sanctuary in Lititz, where they provide their animals with the highest level of care possible. Each month the sanctuary offers a full moon tour for individuals hoping to experience these shy animals at night. Founder Kent Weber has been licensed to care for captive wolves and wolfdogs since 1984. Misson: Wolf is a sanctuary located on over 200 acres in Colorado. The sanctuary provides loving life-long homes to 32 wolves and wolfdog hybrids. Dedicated to sustainable living, their committed team resides in solar-powered facilities and tipis. These amazing volunteers are therefore always available to ensure the animals have the highest quality care possible. 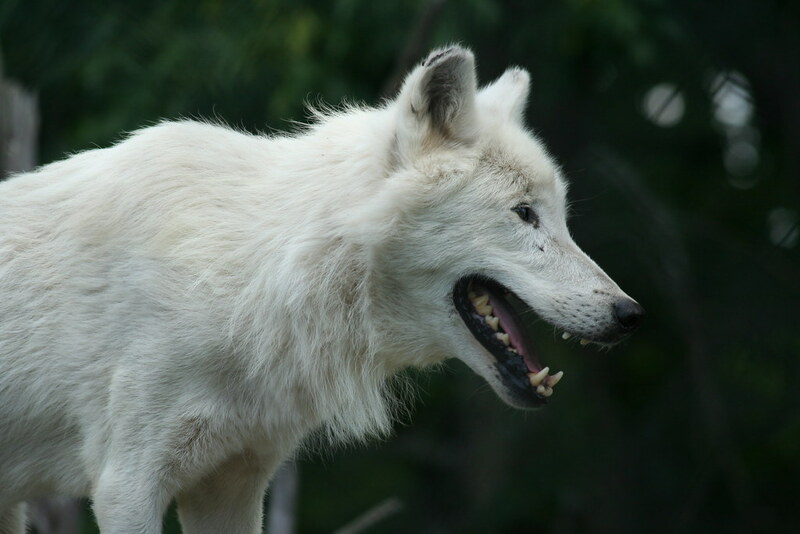 The Lakota Wolf Preserve is located in the Kittatinny Mountains of New Jersey. Jim Stein and Becky Mace, the sanctuary’s founders, have cared for captive-born wolves at Lakota Wolf Preserve for the past 15 years. Many of the wolves were rescued from zoos or other menageries and need to be supervised by humans. Visitors are invited to come and meet each distinct pack of wolves at the preserve, and those looking for the photography experience of a lifetime can take a private photo tour. Reverand Jean LeFevre founded St. Francis Wolf Sanctuary in 2002. After visiting a sanctuary in Texas that housed a number of malnourished wolves and wolf dogs, Jean LeFevre was determined to open a sanctuary of her own. Today, St. Francis Wolf Sanctuary provides refuge for over a dozen wolves and wolfdogs in Montgomery, Texas. Many of these animals were surrendered by private owners, abandoned, or rescued from abusive conditions. Founded in 1991 (initially under the name The Candy Kitchen Wolf and Wolfdog Rescue Ranch), the Wild Spirit Wolf Sanctuary is located in New Mexico and provides refuge for unwanted wolves and wolfdogs. The sanctuary runs a series of active outreach programs to educate the public, and hopefully, dissuade individuals from obtaining wolves and wolfdogs as pets. This stellar facility works tirelessly to ensure that the animals in their care are rendered the love and respect they deserve. There is also one in Chipley Florida.